We were four friends . I have Tvs victor motorcycle and my friend had bajaj boxer . we start in the morning and in first day travelled nearly 400 km. Next day we reached Govind ghat. In second day we face land sliding in the way . 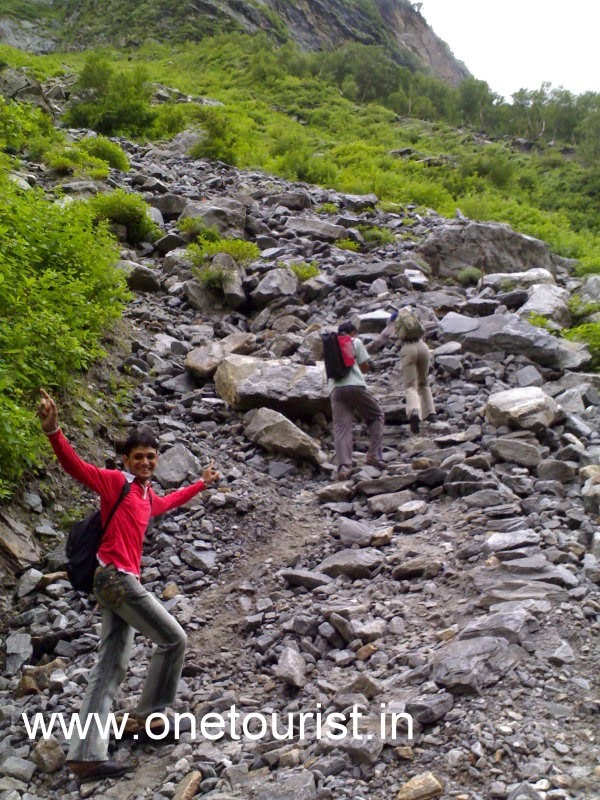 we start trekking for vally of flower and hemkunt sahib . it was a lifetime journey . after trek of vally of flower we go to badrinath . It was my first bike ride of mountains. . you will find this useful and for more photos of this journey you can click on links . this journey was held in 2008 . Day 1 – Start from Budhana (M.Nagar) and reached peepal koti .night stay at peepal koti .for detail travelogue and photos click below link . Day 2 – Peepalkoti – Govind ghat. 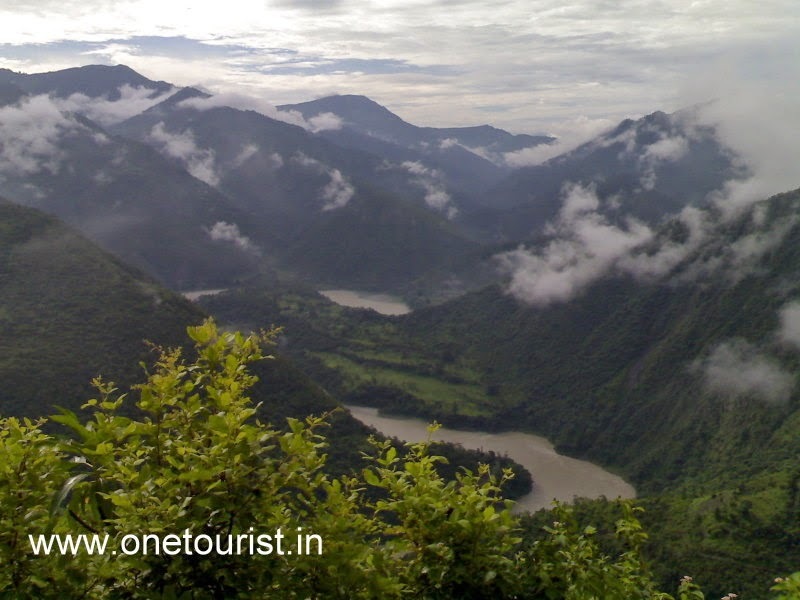 Night stay at Govind ghat .for detail travelogue and photos click below link . 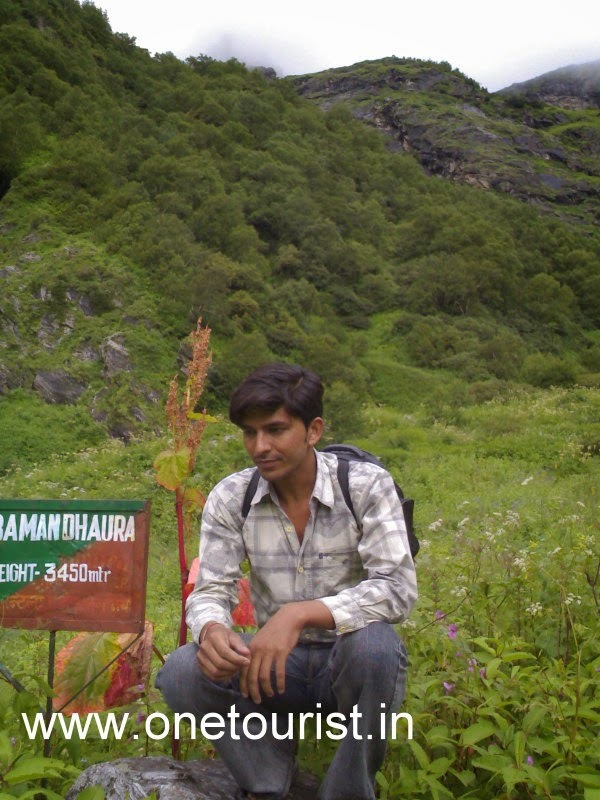 Day 3- start trek from govind ghat to ghangharia . ( night stay at ghangharia).for detail travelogue and photos click below link . 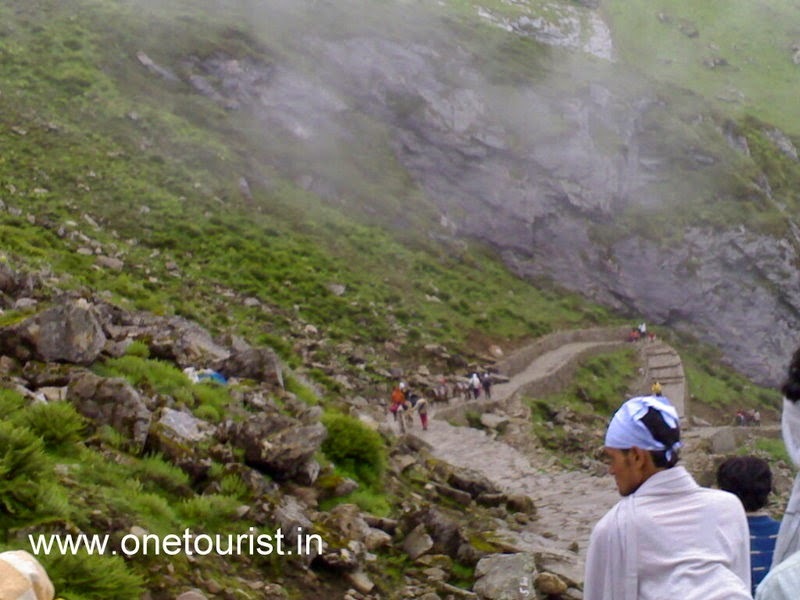 Day 4 – trek to vally of flower and return – after then horse riding to hemkunt sahib and return to govind ghat . 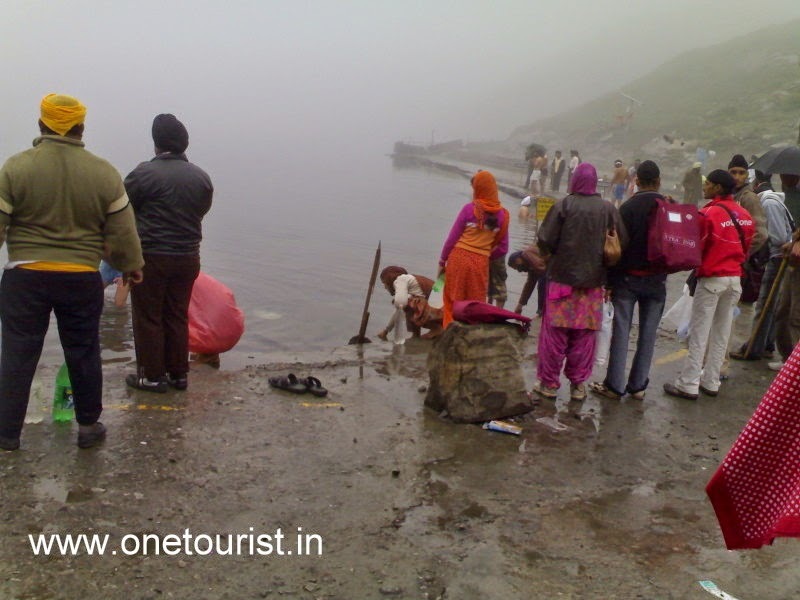 night stay at govind ghat.for detail travelogue and photos click below link . 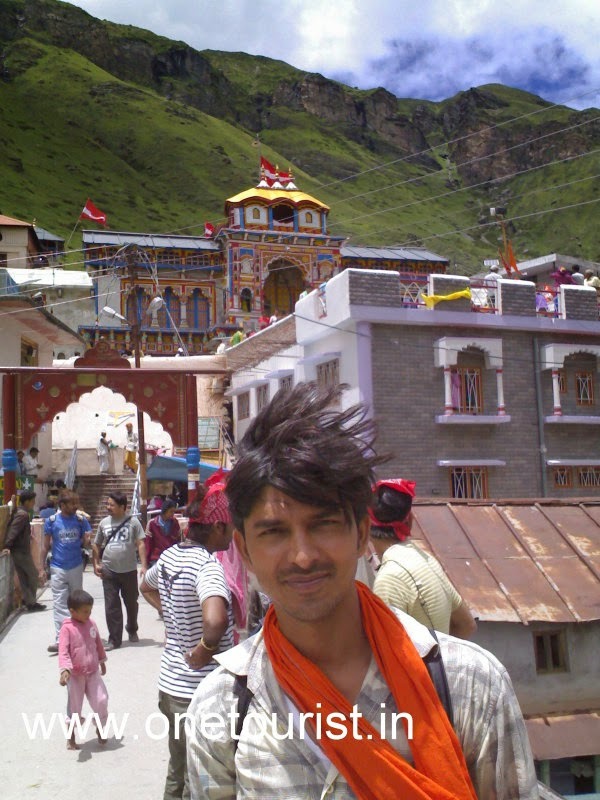 Day 5 – reached badrinath – Darshan – Shrinagar . ( night stay at shrinagar ).for detail travelogue and photos click below link .